The ‘WhatsApp Gold’ scam, is back and this time it has been updated to include a new message. The scam, is nothing majorly new, delivered in the form of a message, it is claimed that a video will be launched called ‘Martinelli’. The actual video does no exist. The message appears as if it is trying to help you avoid the risk of a virus. However, the link that comes with the message is designed to gain access to personal information. Advice from professionals, if you have received this message, is to ignore it and delete it as soon as possible. It is not the first time that WhatsApp has seen the name Martinelli. Back in 2017 a similar pseudo-warning was circulated around the messaging app claiming that the video would download malware to your device. Again no such video ever existed. 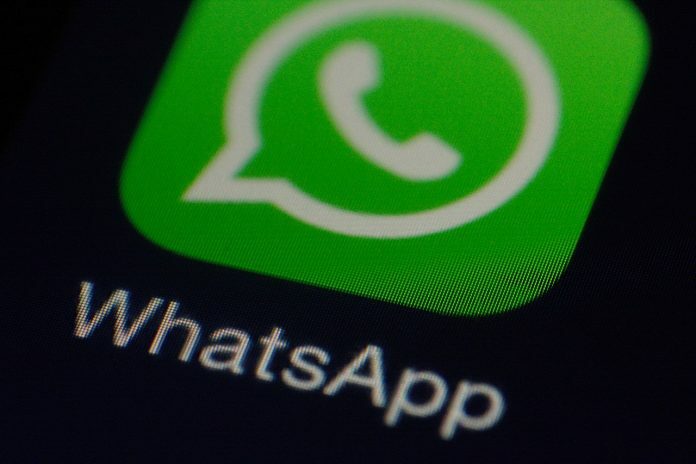 The ‘WhatsApp Gold’ scam has been going round since 2016, and is well known to a lot of the user base. However ensure you remain vigilant at all times and never click the link. It is important to remember that not everything you get sent, or see online is real. Some of it can be harmful and even disruptive especially if its a message from someone or something you don’t know. Don’t jailbreak or grant root access to your device. Disabling your smartphone software restrictions opens up your private data to malware and cyber criminals. Only install apps that you find on the official app stores i..e Google Play or the App Store that came with your device.